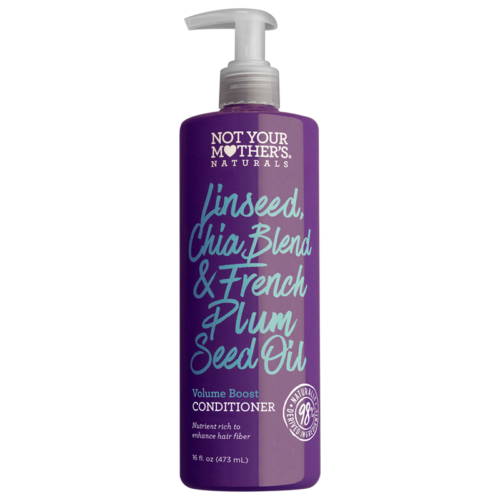 An energizing blend of Linseed, Chia Blend & French Plum Seed Oil enhances each hair fiber so your hair feels soft and fresh without falling instantly flat. 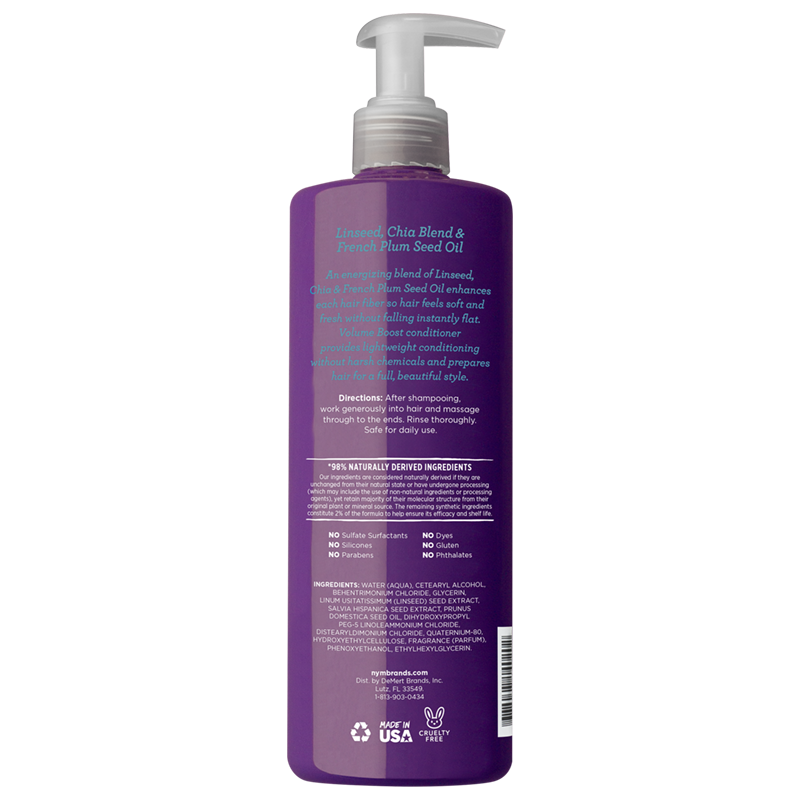 This Volume Boost Conditioner will provide lightweight cleansing without harsh chemicals and prepare hair for a full, beautiful style. Directions: Pump conditioner into hands and work into wet hair. Rinse thoroughly. Safe for daily use.